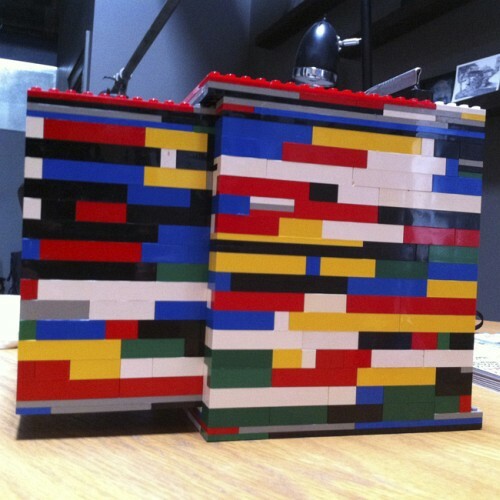 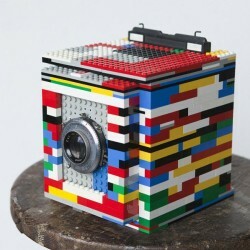 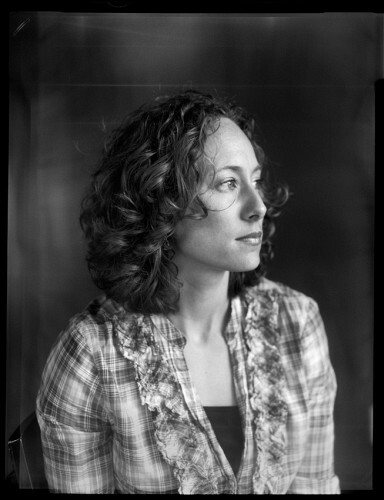 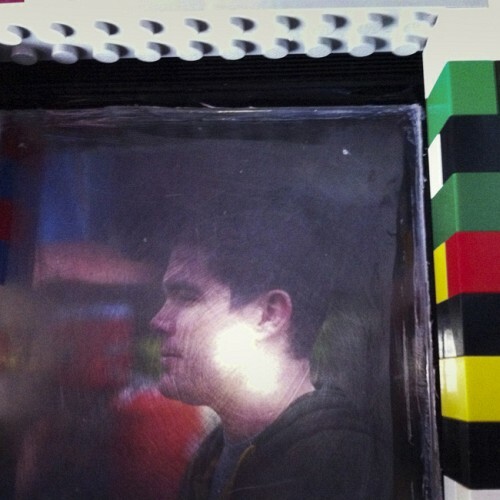 The camera, named Legotron, uses a 4×5 film back and took over a year (with lapses) to build. Images are quite impressive. 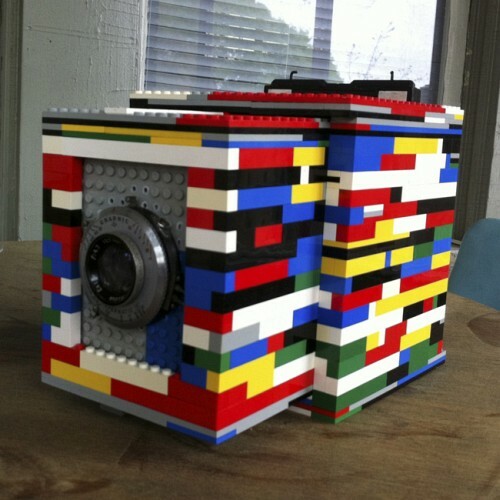 Its equipped with a $40 127mm ƒ4.7 “ebay lens”, and can focus by sliding the two boxes that make the camera back and forward.